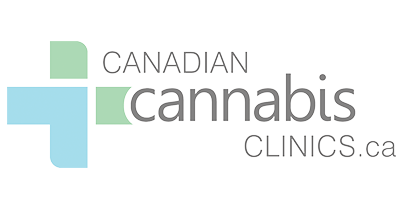 All that is required to become a patient at Canadian Cannabis Clinics Kitchener is a referral from your doctor. Speak with your doctor and tell them that you think medical cannabis might help you to manage your symptoms. Once they receive your referral, the doctors at Canadian Cannabis Clinics Kitchener will assess whether you meet the eligibility requirements for treatment with medical cannabis. If you are prescribed, they will collaborate with you to develop a treatment plan and conduct regular follow ups to track your progress.